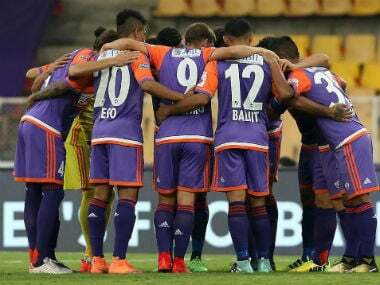 NorthEast United will have to wait till their final league match to book their spot in the ISL play-offs after being held to a draw by FC Pune City. 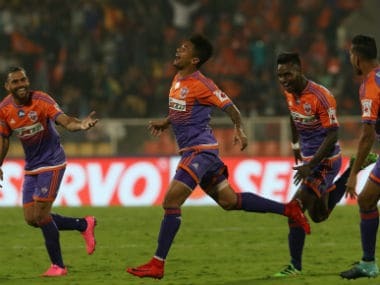 FC Pune City's Serbian coach Ranko Popovic said the team "has to be at the top of the game" to get the better of the "young and smart" Shillong Lajong. 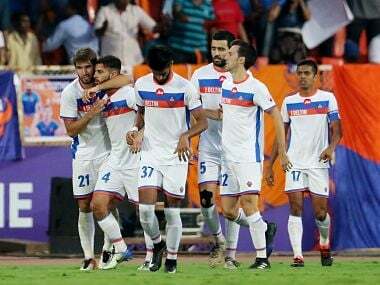 Goa's first clean sheet this season, lifted them to the sixth spot with 24 points under their belt while Pune remained one rung behind table toppers Bengaluru FC. 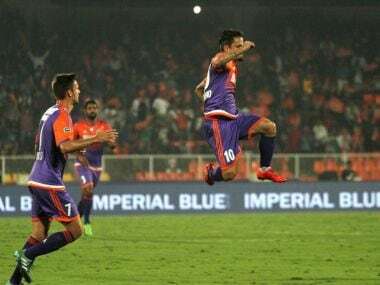 Adil Khan (32nd), Diego Carlos (59th) and Rohit Kumar (77th) scored the goals to help Pune City bounce back from their defeat against Chennaiyin FC in the last match. 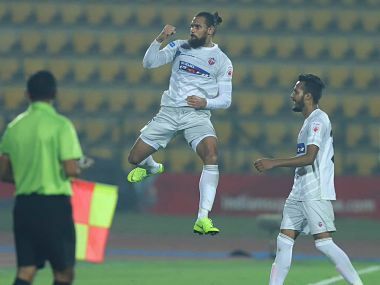 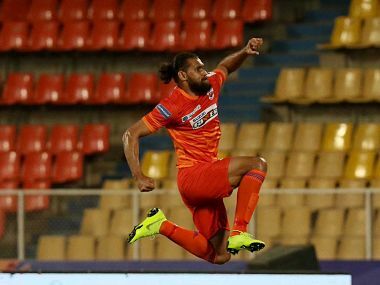 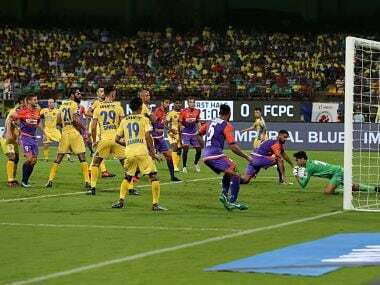 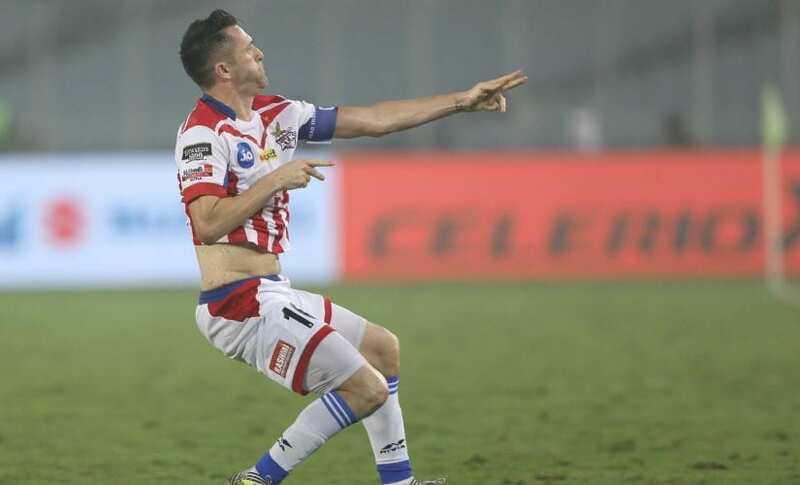 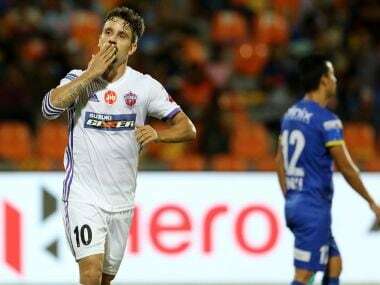 Brazilian striker Marcelinho produced a superb hat-trick as FC Pune City scripted a 5-0 drubbing of NorthEast United in an Indian Super League (ISL) match at Shree Shiv Chhatrapati Sports Complex Stadium, in Pune on Saturday.